Toon resultaten voor tags 'gangrush'. Er zijn geen resultaten om weer te geven. When the members of the underworld start to cross the bridge that leads to their headquarters, nobody knows who will reach the other side. 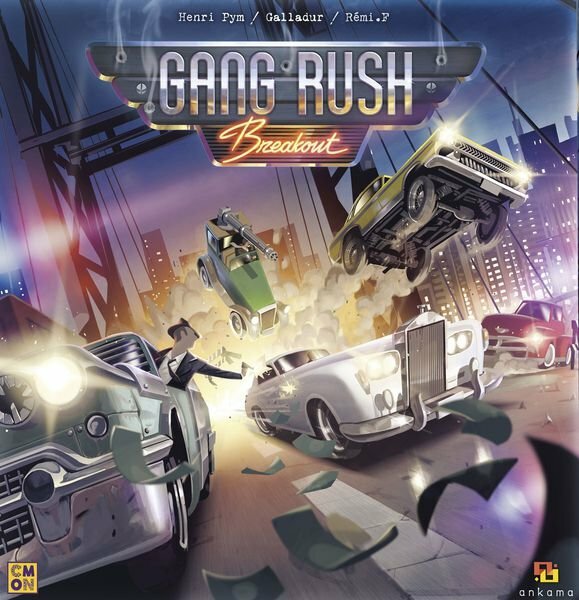 Dash, crash, and cash in Gang Rush Breakout — whoever meets the Godfather with the most loot wins!